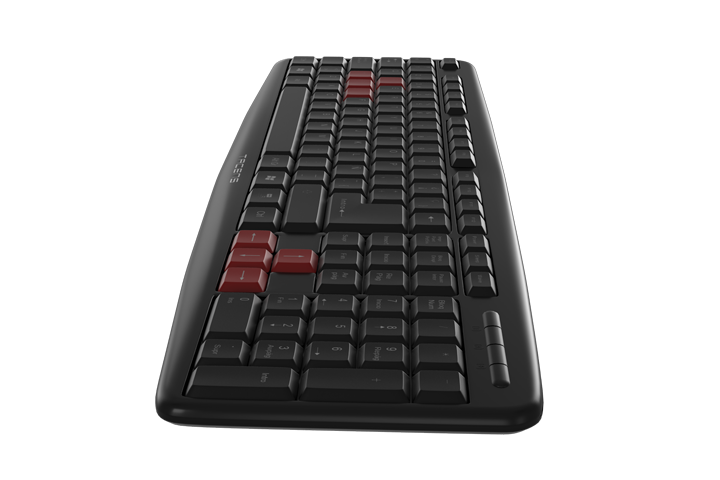 AAK0 - ANIMA High quality USB keyboard. 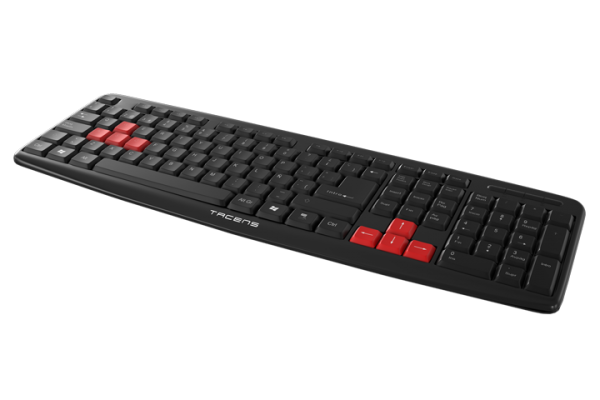 AAK0 is a high quality, sober, elegant and functional USB keyboard. 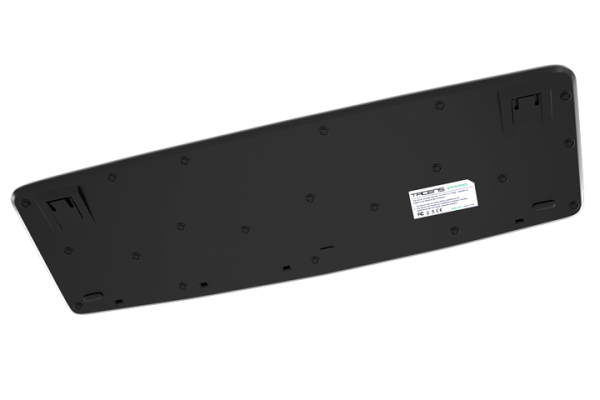 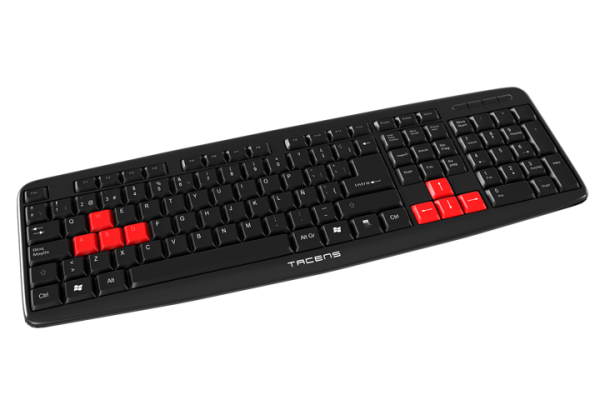 It offers an ergonomic design, perfect for all type of users and applications that reduce significantly the strain on wrists. This new keyboard is characterized by its high quality switches and compact size, that let us to have a well organized working place.